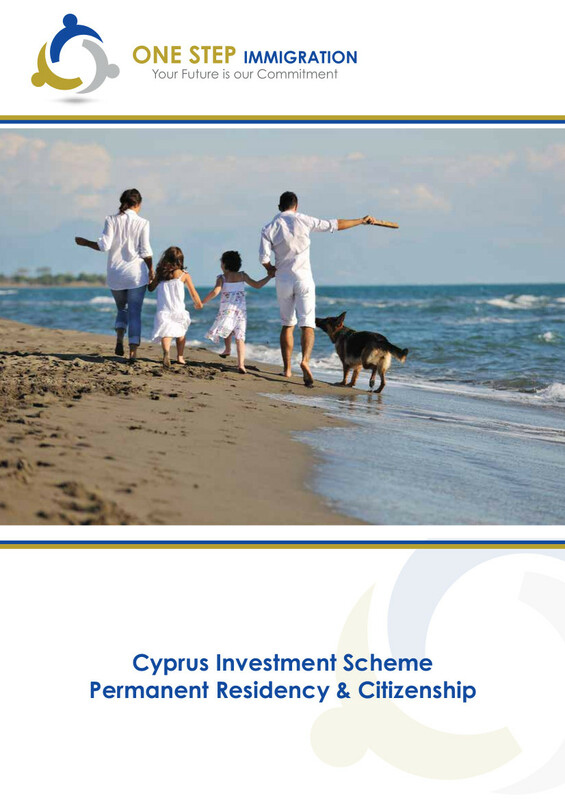 In 2016 the Civil Registry and Migration Department has amended the legislation of granting an Immigration Permit to third country nationals who invest in Cyprus by purchasing a property of 300.000 EUR + VAT. The new criteria known as Regulation 6(2) of the Aliens and Immigration Regulations, has been simplified and accelerated. Provided that investment is made and curtain criteria are met, a 3rd country individual, his/her spouse, children and parents can obtain a Lifetime Permanent Residency permit within 2 months.